In business and in Salem / Peabody for almost 100 years! 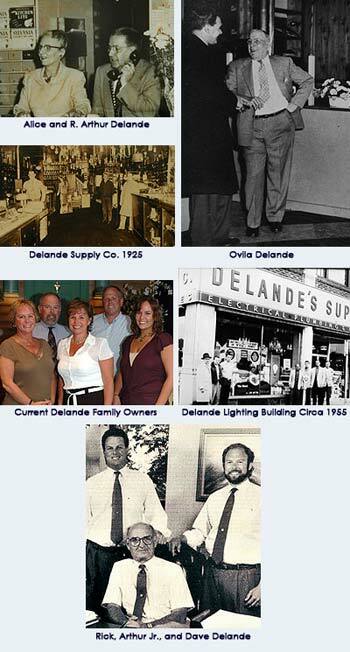 Founded in 1918 by Ovila Delande and his son, Arthur W. Delande, Sr.
1955 moved to 22 New Derby St.
1984 – Present, moved the wholesale division to a new 27,500 sq. ft. warehouse in Peabody. 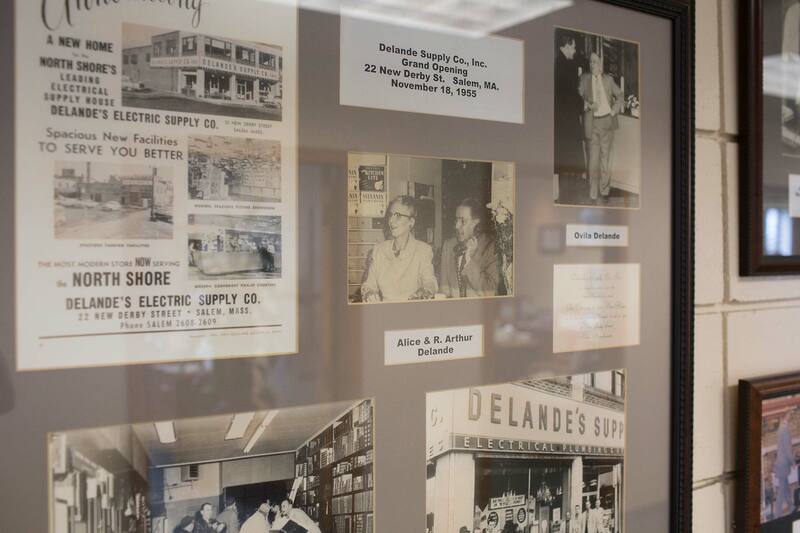 Delande Lighting remains in Salem at 22 New Derby St.
Easy access, large inventory, and current location for the contractor and electrical departments.